Maybe Frank Nowell’s Baroque Chamber Orchestra of Colorado should work out an arrangement of the Beatles’ “Here, There and Everywhere.” That tune pretty much describes where the group will perform during its 12th season, which kicks off on October 13-15, 2017. 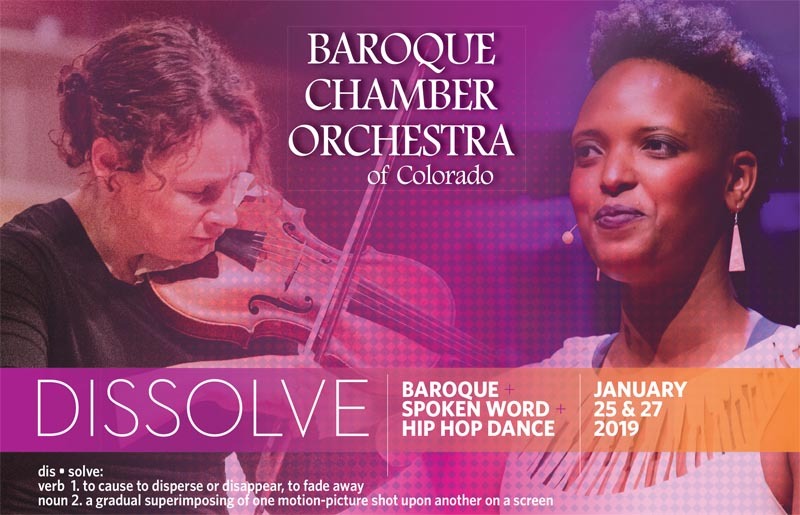 The Lighthouse Writers Workshop and the Baroque Chamber Orchestra of Colorado are stalwarts in the Denver cultural scene. succeeding on its own artistic terms and delivering the goods consistently. Considering this region has had trouble supporting a mainstream symphony orchestra all these years, it sounds like an impossible dream. There’s a particularly promising season of classical music coming this fall along the Front Range.